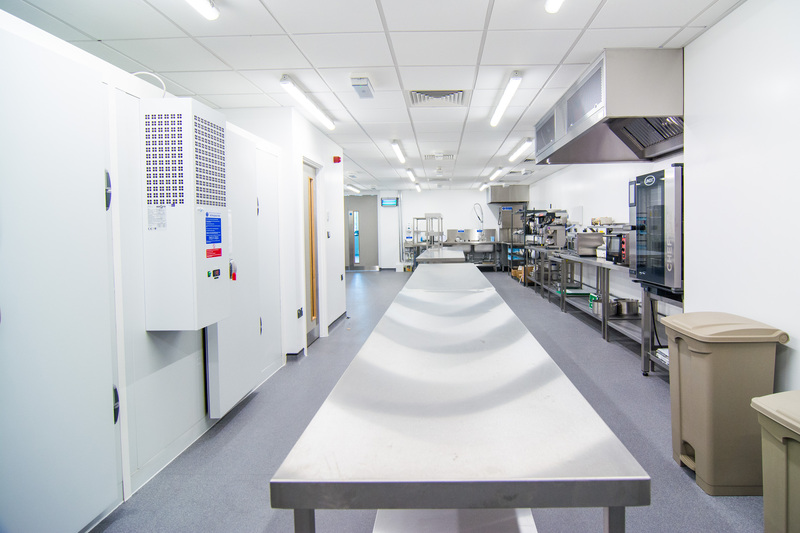 The £70,000 project was completed in April 2017 and saw GastroNorth working alongside main contractor BAM, a firm they work with numerous time a year and have a great working relationship with. 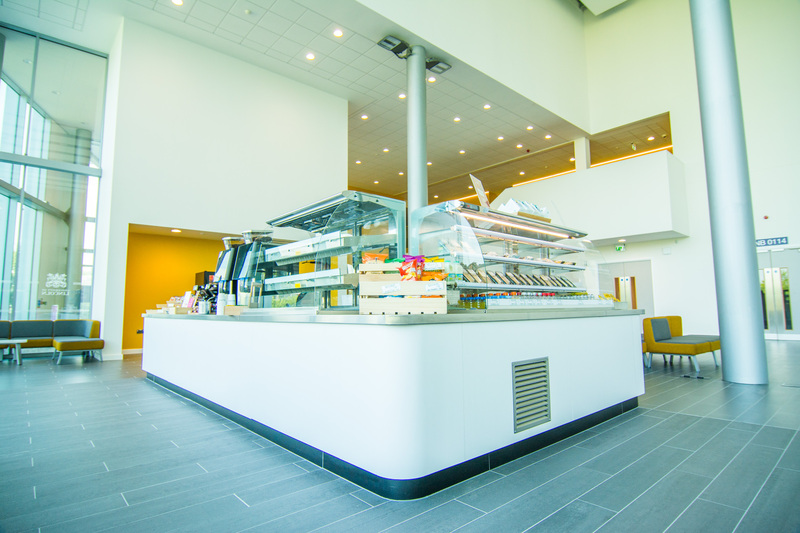 Designing, supplying and installing the kitchen area and the front of house servery counters, the team at GastroNorth created a kitchen space which has given the university chefs versatility. The canteen area has been carefully designed using leading manufacturers included CED Fabrications, Unox, Grande Cuisine and Interleven to allow for numerous catering styles – from day to day canteen style catering and grab and go foods, through to large scale banqueting and events catering. The GastroNorth team used their experience and knowledge to tackle numerous problems which developed during the project, including restrictions on budgets and timescales. 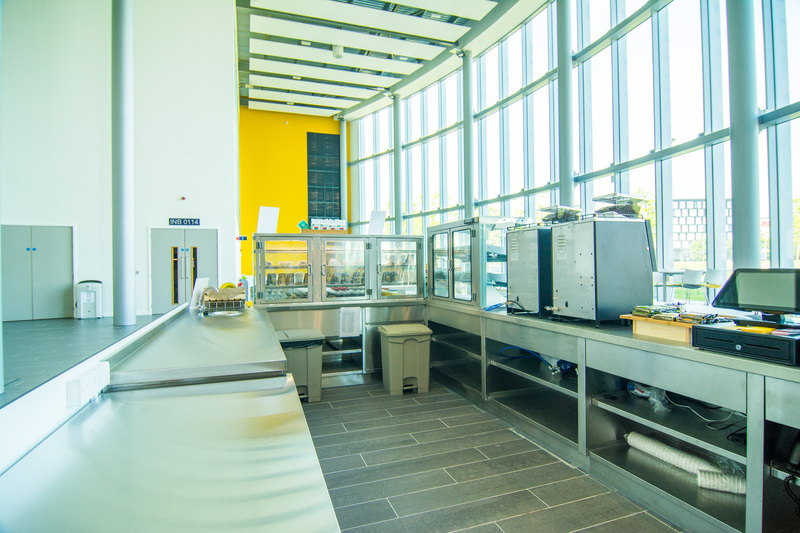 The kitchen within the facility was an afterthought for the university, who originally planned for the space to be a computer room, until they realised they needed catering facilities when a lot of the budget had already been spent – but GastroNorth were able to produce everything they needed within their spending limit. 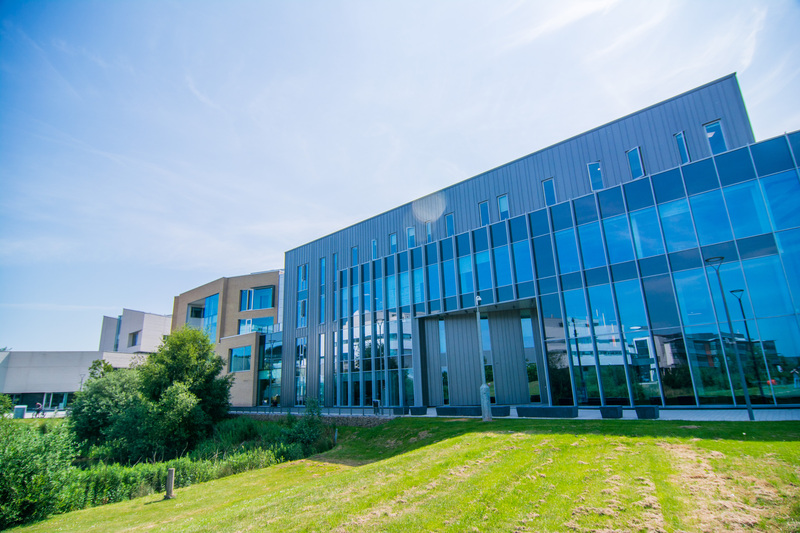 GastroNorth are delighted to have been able to work on the University of Lincoln’s catering facility, to allow them to offer various catering options on an extremely tight budget.